This is the story of a young girl growing up in primitive conditions, how life is lived every day, in an environment that we would consider poverty. 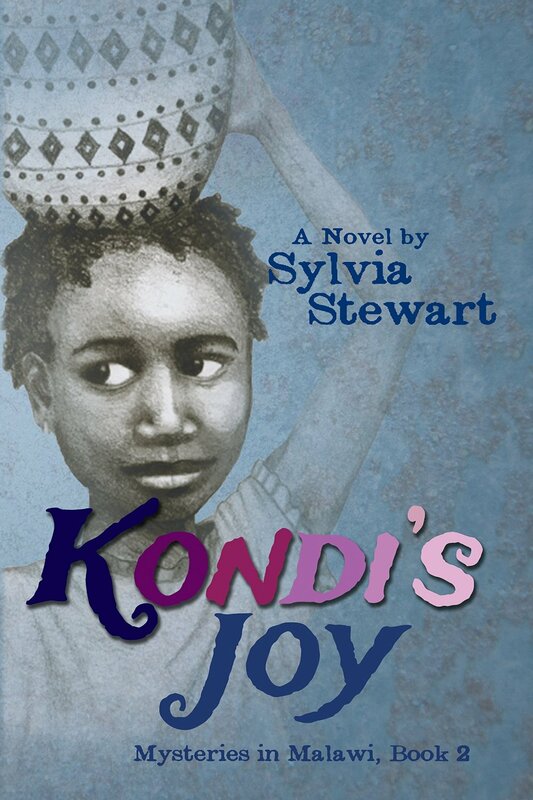 Sylvia skillfully weaves her story around the descriptive background of color, tropical trees, grasses and plants and family life for people living in Malawi. Their lives are rich with customs that bring neighbors together to help one another as they toil hard to grow their food or make the purchases at their local market. It is not just a story of anger but of deepening faith in God and allowing Him to help you through adversity. 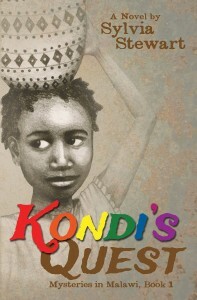 It is a story of hope and redemption and understanding that brings new joy to Kondi as she discovers the reason her father drinks and abuses his family. 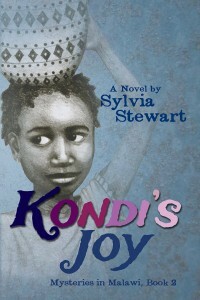 In her second book in the series, Sylvia expands the story of Kondi with her book, Kondi’s Joy as her family leaves their village to move to a new location to help her father sell his art. It also tells the story of betrayal of one of their family members. But once again, it reveals the redemption and reversal from violence to one of forgiveness and placing trust in Jesus Christ. Both are compelling books to read, for both the young adult and the adult reader. If you enjoy reading about different places and cultures as I do, I highly recommend your buying these two books. Just click on the link and it will take you to Amazon.com.